Since its humble beginnings in 1964, Germaine de Capuccini has been developing cutting edge skin care solutions for over 50 years. As one of the few professional skincare brands with in-house laboratories their team of scientists are dedicated to the highest standards in skincare. 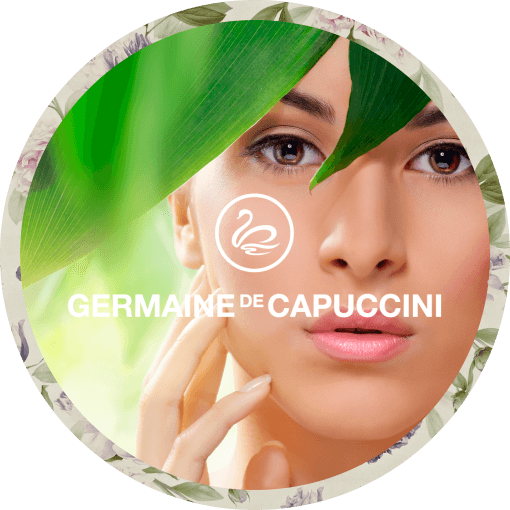 Germaine de Capuccini are true skincare experts, not only in offering visible results, but also experts in emotional, physical and spiritual wellness. This knowledge has enabled them to design and deliver treatment protocol whit cutting edge skin care solutions which optimise your state of well-being. 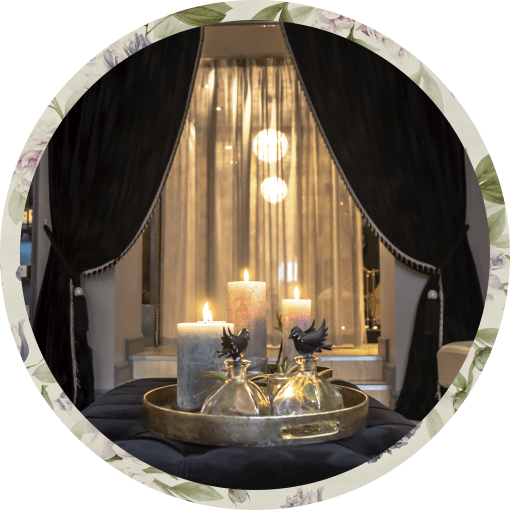 A multi-sensory treatment with spectacular rejuvenating effects that, from the very first session, renders the skin strengthened, capable of resisting the intense rhythm of the city. First professional anti-ageing multi-correction programme that counteracts the negative effects of skin glycation that set off premature skin ageing. The skin immediately recovers a spectacular youthfulness, appearing luminous, firm and redensified. Stunning “flash” treament or a deeply revitalising treatment programme. Firmness and density, Immediate Uniformity and Luminosity, Suppleness and Hydration. A truly innovative and powerful anti-aging facial that helps the skin recover its youthfulness. Containing ‘Micro-Dermoxine Complex’ an exclusive combination of peptides with a specific anti-wrinkle effect our “botox in a box” that regenerates, fill-in and inhibits facial expression lines and wrinkles. It’s results can be seen from the first session and we recommend 4 weekly treatments to provide a lasting effect. Regenerates, Fills-In, Erases, Strengthens the Firmness & Density of Skin and Prevents Ageing. An exclusive and innovative eye treatment with micro-dermoxine complex our “botox in a box” to reduce dark shadows and the appearance of wrinkles. The eye contour is smoother, refreshed and brighter. A deep hydrating treatment for face, neck and decolletage. The hydrobalance of the skin is restored and skin is toned with a fresh, youthful complexion.